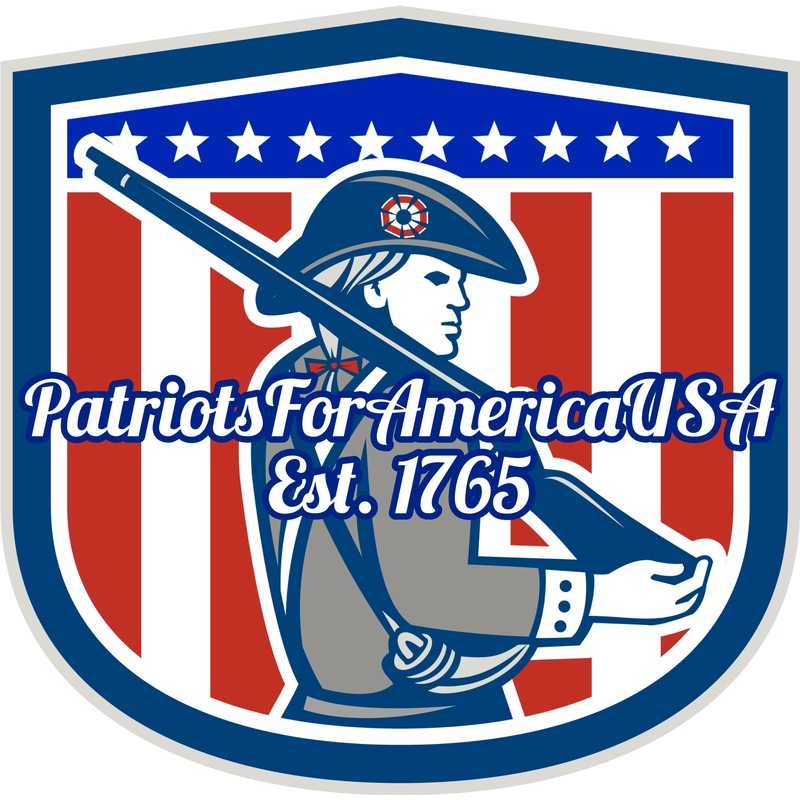 If you were not outraged enough by the NFL and their lack of respect for the Country, you might be quite perturbed to find out that your money that goes to the NFL is funding the very radical leftists and their organizations that fuel this anti-Americanism. 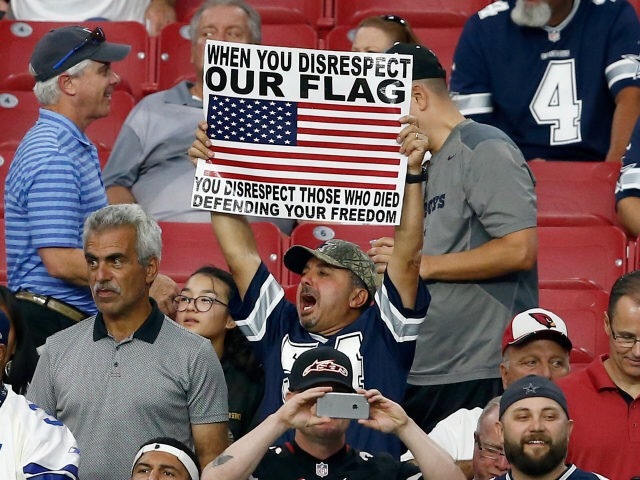 Breaking new documents reveal why the NFL Players Association has never cracked down on the disrespectful players and their continued war on the Anthem. The NFLPA has been exposed in heading this radical movement as you will see. 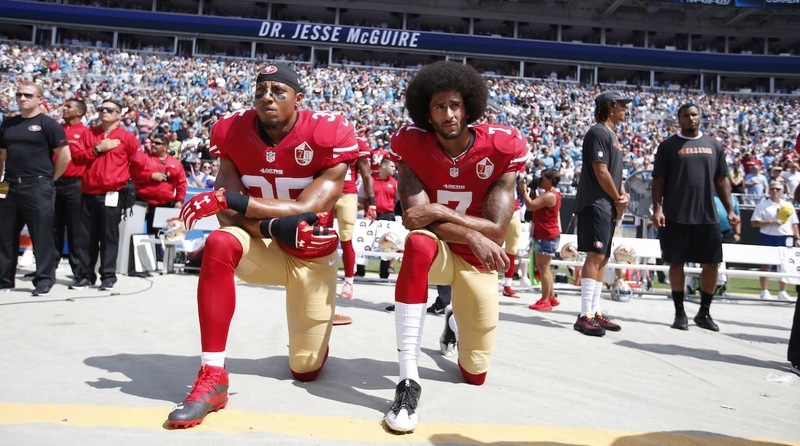 Tax documents newly released by 2ndVote, a pro-American, conservative watchdog group, show that the NFL Players Association (NFLPA) had made a donation of $5,000 back in 2015 to the Center for Community Change Action, a George Soros funded, far left group. As well the Times reports that he NFLPA contributed $5,000 in 2014 to Jobs with Justice, a pro-union group supported by George Soros himself, and $5,000 in 2013 to the radical progressive Los Angeles Alliance for a New Economy. Donations by the NFLPA in 2013-2014 and 2015 were made before Trump was elected. 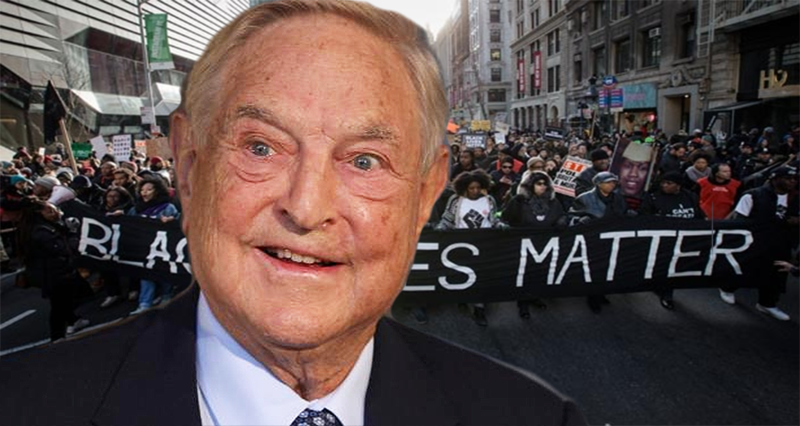 The Center for Community Change also has entrenched ties to George Soros. Deepak Bhargava, the executive director of the Organization heads the advisory board of George Soros’s Open Society Foundation. DeMaurice Smith, the head of the NFLPA, has been a loyal donor to the Democratic Party. Smith gave $3,300 to Obama’s presidential campaign between 2007-2008. according to the Federal Elections Commission. He has also funded the Democratic Senatorial Campaign Committee, the Democratic Party of Virginia, the re-election campaign of the District of Columbia’s Democratic U.S. House non-voting delegate Eleanor Holmes Norton, Indiana’s Democratic Senator Evan Bayh and the presidential campaign of Democrat Senator John Kerry. That would be seven contributions total, all to liberal or left-wing Democrats. 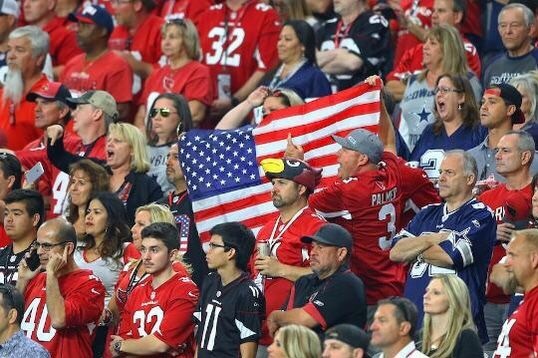 The NFL’s social activism runs far deeper than just kneeling for the Anthem. Now, after a televised statement of “resistance,” we get a glimpse of the social activism going on behind the scenes. Much of it, if not all, happening with the fan’s money.